SAReptiles • View topic - Egg - Chicken - turkey – Quail. ALTERNATIVE DIET . Egg - Chicken - turkey – Quail. ALTERNATIVE DIET . I have fed (for three years) eggs,quail,chicken and turkey parts to my snakes. They seem to prefer them more than rats and rabbits. They are not overweight for their age and are in good form. The excrements it is only the white without the coffee part. Re: Egg - Chicken - turkey – Quail. ALTERNATIVE DIET . Is that egg hard boiled? Looked to me like that too. Bushviper wrote: Is that egg hard boiled? 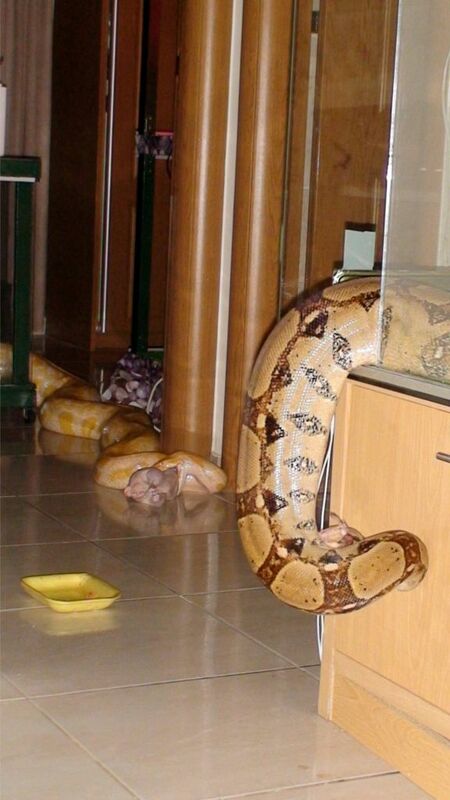 Wow, those snakes are getting the whole buffet, haha. I feed chics to my snakes that are older than a day old ones, and that weren't fed fish feed. I never thought that Burmese would eat plain chicken eggs. Would this be a full alternative, or just for now and then? Also, would you have to feed more to get the same nutritional value that rats have, or would it be fine just as one serving? 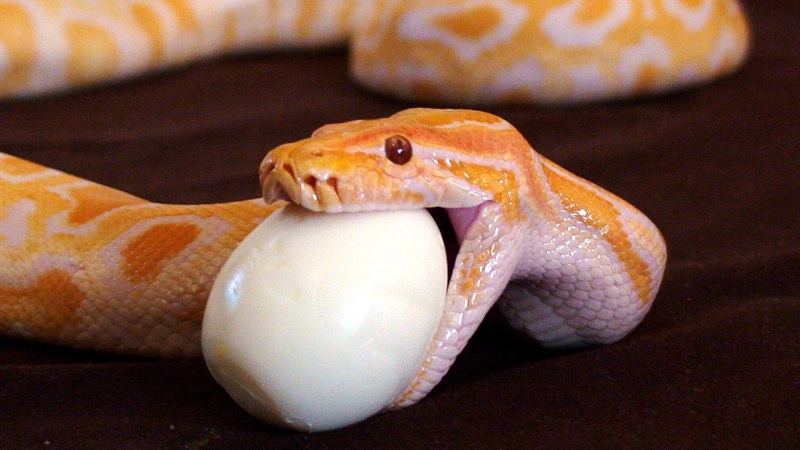 Doesn't egg contain too much protein for snakes? Mr Venom wrote: Wow, those snakes are getting the whole buffet, haha. The egg is the most completed food. It is not full complete because are absent carbohydrates, glycose, vitamin C, plant fibres. Complete food is only entire the prey. The eggs are nothing least from a condensation of vitamins and metal elements. A egg has alimentary value one and a half time his weight in meat. The egg has high level of saturation, in satisfies fast also with duration The snakes metabolize differently from us the proteins and cholesterol. Ah thanks for clearing that up Konmac . Typical burm, eating anything thats edible. This is a very interesting post. Is it not hard to get your snakes onto this kind of food? tipan wrote: Typical burm, eating anything thats edible. This is a very interesting post. Is it not hard to get your snakes onto this kind of food? At the moment I am having trouble getting Mice and Rats. 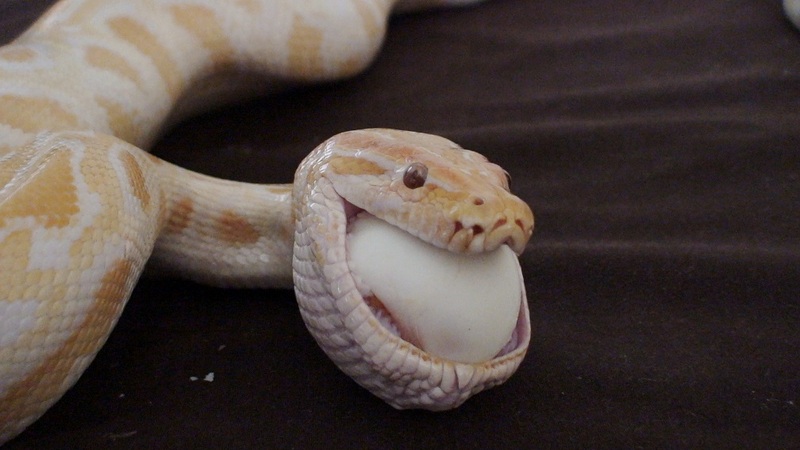 Would it be okay to feed (try and feed :P) my Ball Pythong Hard Boiled Eggs, Chicken Parts Yadda Yadda Yadda until I can get proper snake food? I literally can't afford to go to Bloemfontein just to get a few mice so until things pick up would this be a suitable replacement? "Just because you don't understand how electricity works, doesn't mean it's the work of god"
F1refly . .For me is functionnal, clean, cheap. diet until you have the rodents. I offer birds for 3 years. 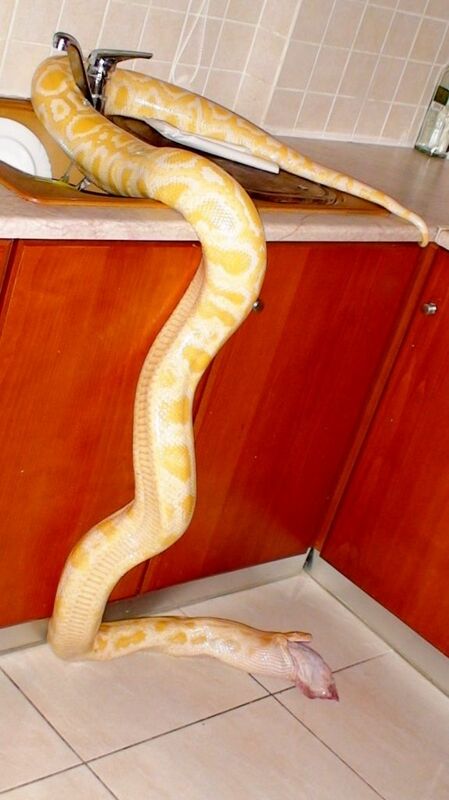 The veterinarian says to me that my snakes it is full from health, shines their skin. And if it remains ... you know what to do ….ha ha ..
Phew thanks, this could be a life saver. So should I try Chicken Necks first for my Ball Python and then maybe move onto eggs? Oh yeah, should the chicken parts be raw or cooked? You will probaly find the ball python will ignore the chicken outright, as far as I have read anyway. Corn snakes will probaly take it more readily, well at least mine did then they just refused and I had to go back to rats. I got mine to eat necks, gizzards as well as (sausages that I made out of liver, gizzards, hearts, fillet, necks and added calcium and vitamins and some gelatin to keep it all together) even made tiny thin sausage that some of my hatchlings ate. Never got them to eat egg not even quail. I Have just gone back to rodents as the shortage is over. If the ball python does not take it straight away you could try warm it up to about 40C degrees that might trigger a feeding response.